VACANT!!! 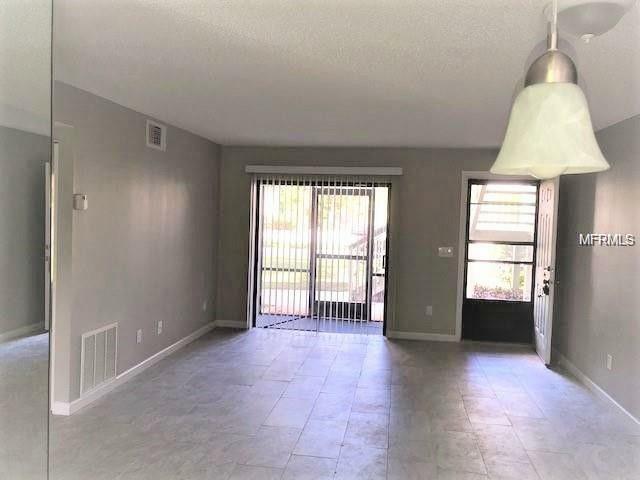 Live in this Gorgeous completely Remodeled Condo in Winter Park, just minutes from Downtown Winter Park, Waterford Lakes (shopping center) and UCF campus. This first floor unit offers All new appliances, Ac and Hot water heater. It is facing the pool so you are right across from it and the small pond which offers a tranquil view for those beautiful evenings to come!! Also access to the 417 just minutes away taking to Downtown Orlando and International airport.